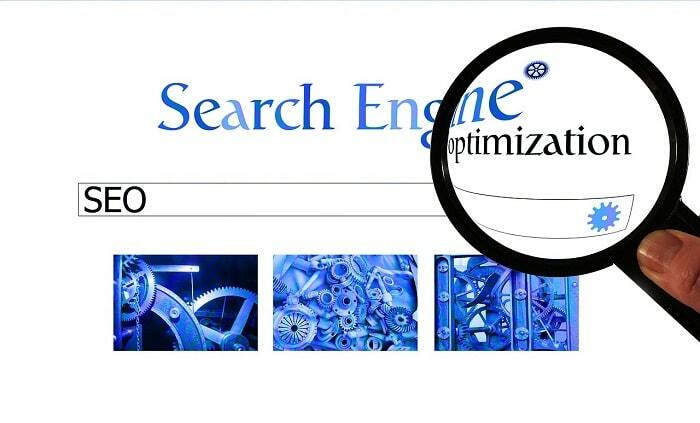 TechsPlace | SEO strategies can make or break the performance of your site. It is important to consistently use the effective strategies in 2017 to get higher rankings and organic presence on the search engines. In this post, check out the most effective SEO strategies that will work in 2017. Mobile optimization is the key to success and you can reach the potential customers as they are highly active on their mobile devices. With the mobile first indexing, it is important to have the mobile version of the site to rank higher in the search engines. You can also use the Accelerated Mobile Pages to target the mobile users and get leads or conversions from them. Accelerated Mobile pages consume fewer data and load extremely fast on mobile providing a better user experience. Find the questions in your niche that are popular as people type queries in the search engines. Use the question at least one time in your sub headings. Provide a clear, concise and relevant answer to the question. But include the in depth information about your answer. Try to add the list of points explaining it in 2-3 sentences to appear as a summary in the Featured snippets. Optimize the content for Featured Snippets as it is one of important SEO strategies to rank on the top of the search engines. Keywords are the backbone of all the SEO techniques. It should not be limited to the words or phrases rather should be selected based on the topic. 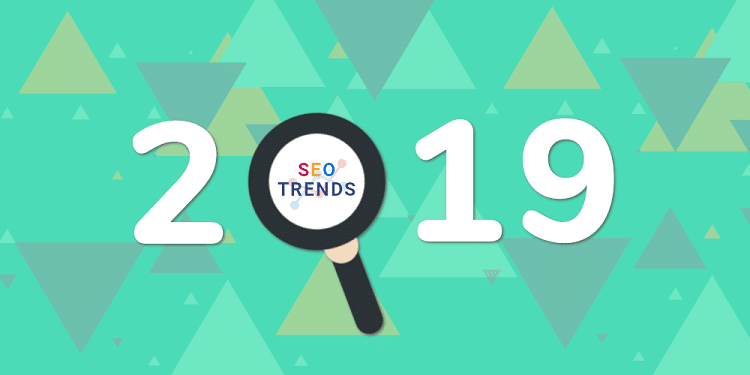 You can also use the keywords that are semantically connected to the main topic of the content. This helps in latent semantic indexing or LSI which improves the ranking of the web pages in the search engines. You can use the related keywords or auto suggested keywords and add the right keywords to increase the organic presence of the web pages and the overall site. Your keyword strategy should be based on the intent of the users or the queries they may type to search for the products or services. If you can select the keywords based on user intent, you can appear higher in the search results matching the queries typed by them. Add long-tail keywords as the competition is less and you can easily appear higher. It also provides you a chance to show the matching results based on the specific queries your customers are looking. The high-quality and dense content is King in 2017. The content should be unique, relevant and optimized to provide the strong signals to the search engines to rank it higher in SERPs. 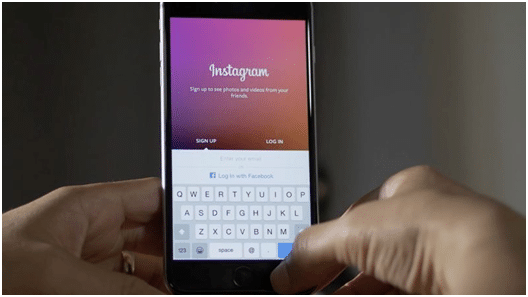 User-generated content is getting highly popular these days. 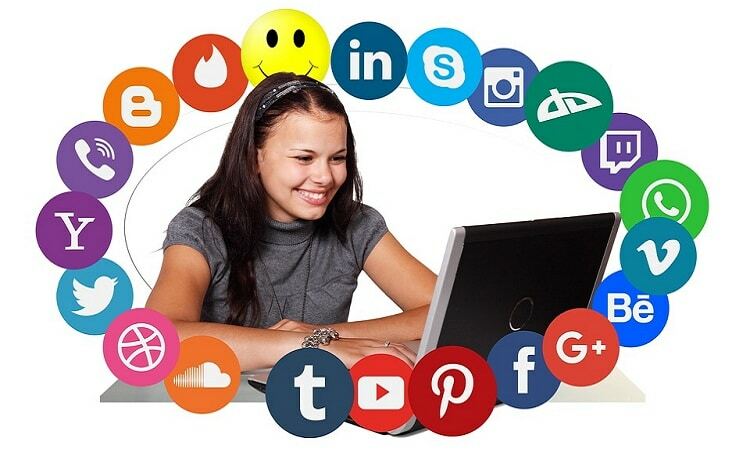 It is created by the users recommending about your products and services which can earn more trust than the normal content. Try to use long form content of about 2000-2500 words in order to appear higher in the search results. Google prefers to rank the long form content. The reason is it thinks that web page is written based on knowledge and research. It also helps in featuring you as a leading expert in your industry. Thus, people believe that the content is authoritative and trustworthy. The site should provide a great usability and user experience so that people spend more time on the site. A good user experience will also reduce the bounce rate of the site. 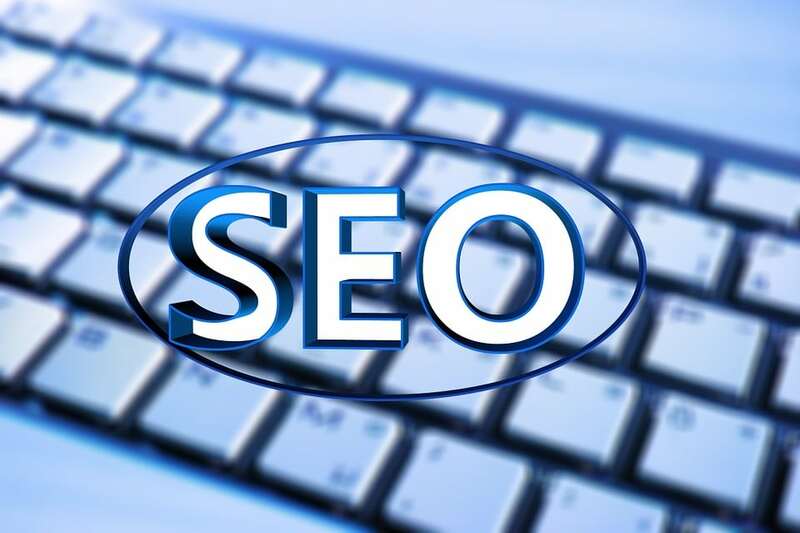 These factors will improve the visibility of the site in the search engines and contribute to the high traffic. Rectify all the server errors, crawling errors and broken links to provide a better usability. The navigation of the site should be proper and a user should able to access the site in just a few steps. A good user experience will also improve the click through rate of the web pages. This will help to outperform the competitors in the ranking positions. Thus try to focus on improving the user experience of the site to stay ahead in the competition. 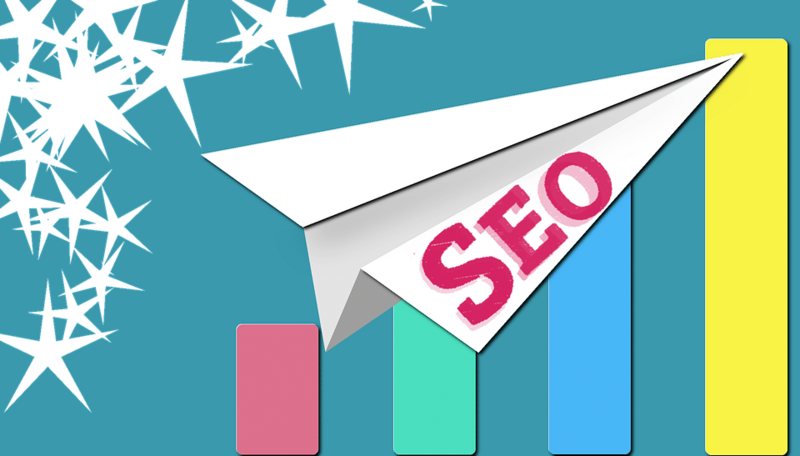 Follow and implement the above SEO strategies to boost the performance of your site and improve its visibility in the search engines.